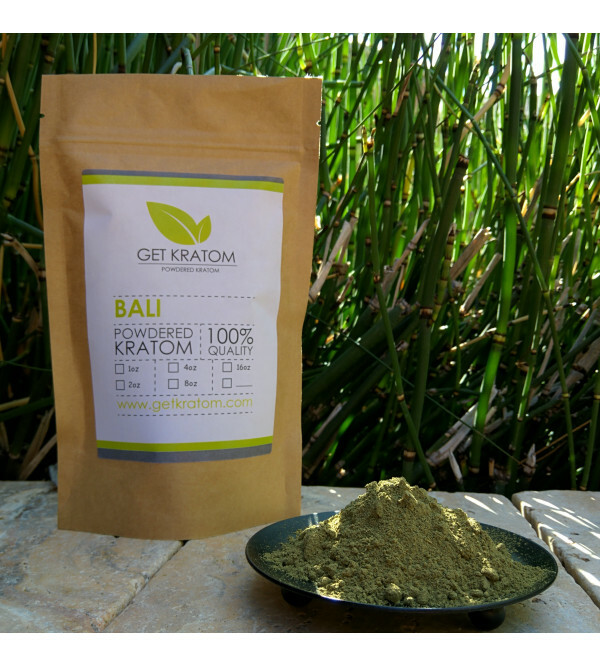 Powdered premium commercial Bali kratom, incredibly finely powdered in capsules. Bali kratom, named after the island in Indonesia, is commonly known as "premium commercial" quality kratom. It’s our most popular strain of kratom. We test the alkaloid levels to ensure a consistent high quality, and we’ve never have a bad batch of Bali.